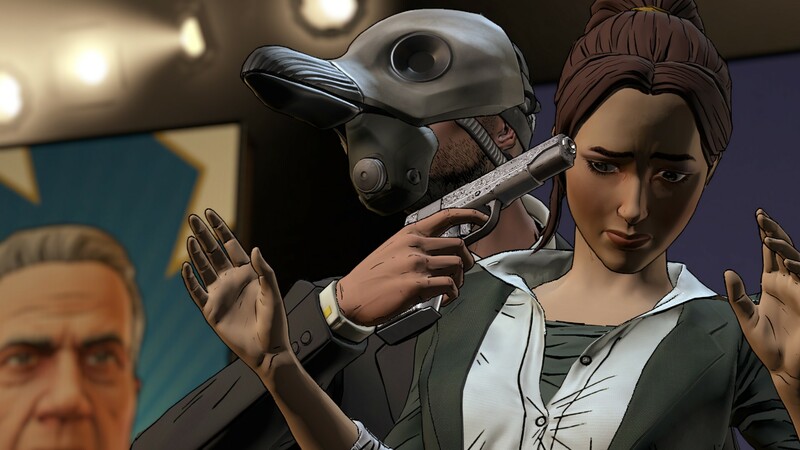 Armed, masked, and dangerous criminals have made their way into Arkham under the authority of a charismatic man in a suit and bird-skull gasmask. 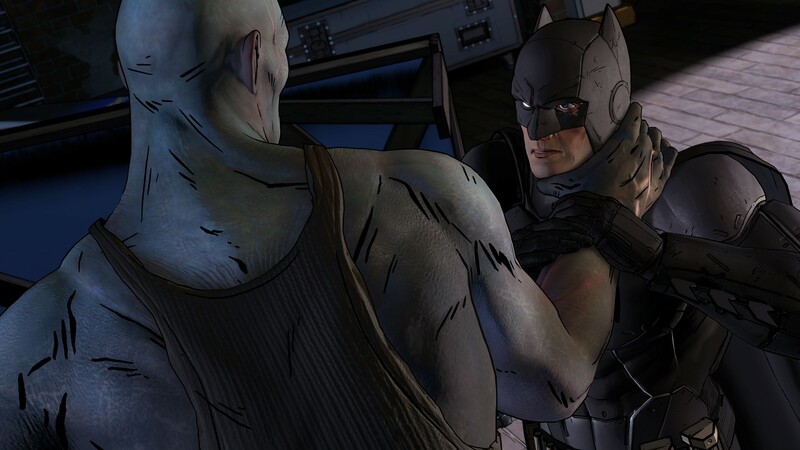 All this is only made worse as rumors of the Wayne family’s criminal ties continues to swirl around in the media. 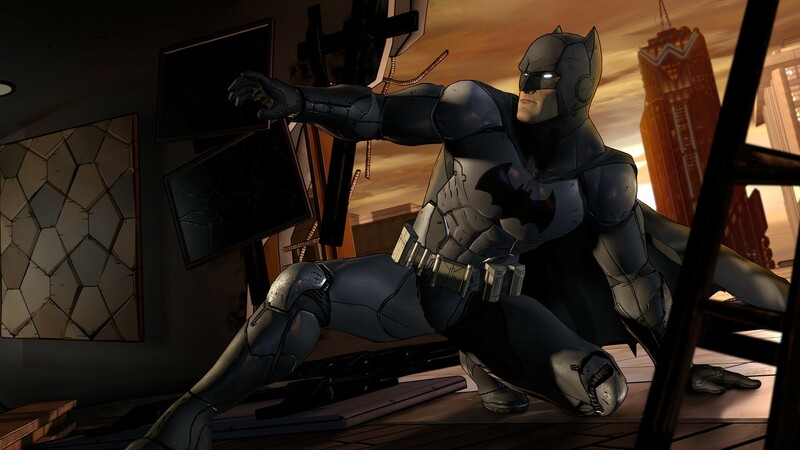 Gotham City is a horrible enough place to live with its insane asylum that’s about as good at keeping prisoners as the Trix bunny is at getting cereal, but all this is just making it worse, and it’s The Bats’ and Bruce Wayne’s job to clean it up. 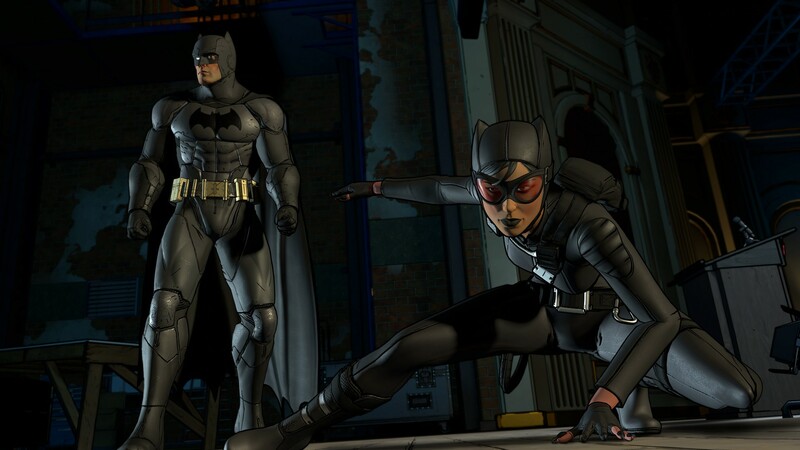 Telltale’s Batman has already introduced us to popular characters like Catwoman, Twoface, Vicki Vale, and given us good conversations with them, but reviewers have been so-so on the game citing its QTE combat and lack of game-changing choices as downers. 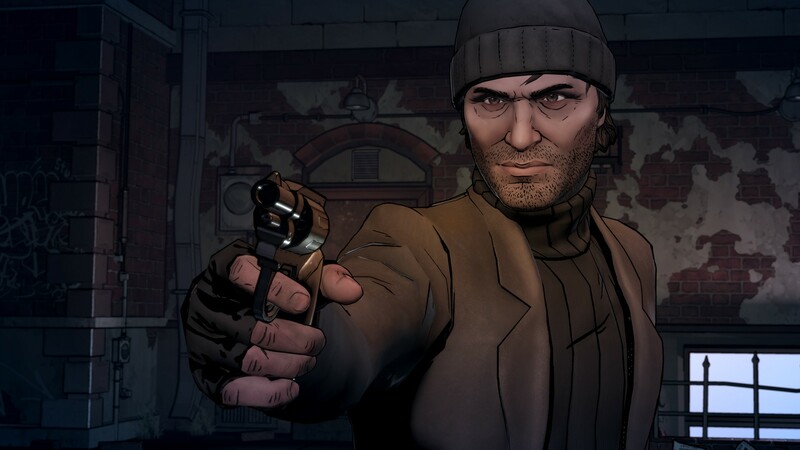 Telltale has assured us that more Batman is to come and that they’re building the game as input keeps coming in just like they did for The Walking Dead and Game of Thrones series. 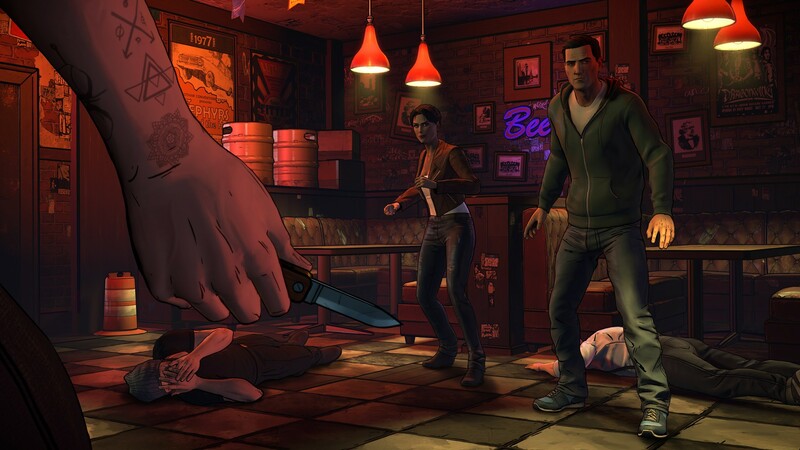 Batman – The Telltale Series second episode will be available to download on September 20th for PC, Xbox One Xbox 360, PS4 and PS3.